Navigating through the unpredictable territory of investing can be challenging and stressful for new investors. Although at its core, the concept of investing is simple, there are pitfalls that can trip up even those who consider themselves to be financially savvy. Some rookie investors say the idea of investing without any assurance of a return or the potential of a loss makes them hyperventilate. To make matters worse, according to a study conducted by Science Magazine, people under financial stress can lose as much as 13% of their IQ points. This often translates into poor investment decisions that are panic or emotion based. Experienced financial advisors point out however, that even if you make an initial mistake or two, it’s possible to get back on track as long as you stay in the game. The bottom line is investing does not have to be stressful and it can help you to achieve important long-term financial goals. If you are new to the investment process, it can be easy to overlook or skip some important steps. 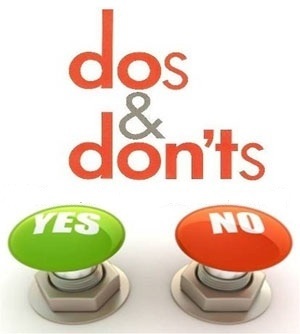 To give you a greater chance for success, we have put together the top ten dos and don’ts of investing. Do take the time to evaluate your current financial circumstances to make sure that you clearly understand your investment goals and risk tolerance. Don’trush into making an investment based on media hype, third party information or random advice from family and friends about potential windfalls. Dotake the time to conduct your own research. Before you plunge your money into any investment plan, project or company, it is important to have, at least, a basic understanding of the investment process. For example; take the time to examine how the company you plan to invest in spend their money as well as their sales and marketing systems. Get expert advice on grey areas about mutual funds, stocks and bonds and learn the meaning of some of the common terminology used in the investment arena. It also makes sense to have some understanding of the process before you take start discussing your financial goals, even if you plan to engage a financial advisor to help you with your investments. This advice also applies to conducting research into anyone you plan to invest in, invest with or retain to help you manage your money. Don’tProcrastinate. People often believe they need a considerable sum of money before they can start investing. Even if you only have a small amount to invest now, compound interest can help you to earn more over a period of time than if you waited until you had a larger sum to invest five years from now. Once you have done your due diligence and have access to expert advice, move ahead as soon as possible with your investment plans. Do plan for long term investment. 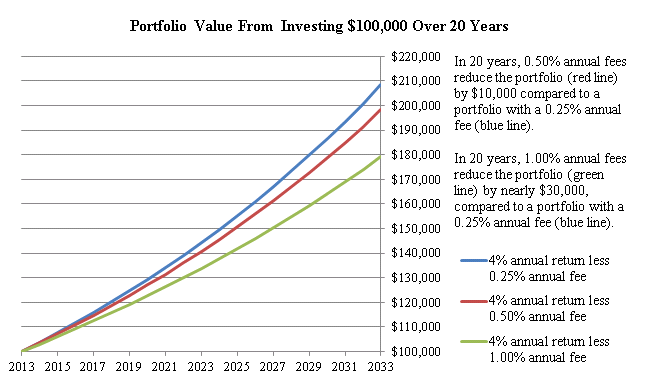 Historically, people who engage in long term investments are more likely to get a better return. For instance, compounding interest works to your advantage over time and you’ll most likely pay less in taxes. Plus, the inevitable ups and downs of the market becomes less significant for those who have settled in for the long haul. It also jettisons the emotional roller coaster associated with the short-term investment process. Don’t time the market. Trying to figure out the best time to enter or exit the market is a bad idea on many levels. To begin with, even financial experts shy away from this practice simply because the probability of failure is extremely high. In fact, studies have repeatedly shown that (a) there is less than 10% chance that people who use this strategy will make a profit, (b) investors who believe in market timing are almost certain to lose money; and (c) consistency is almost impossible. Trying to time the market as a new investor may be setting yourself up to lose money before you even get started. Do diversify your investments. 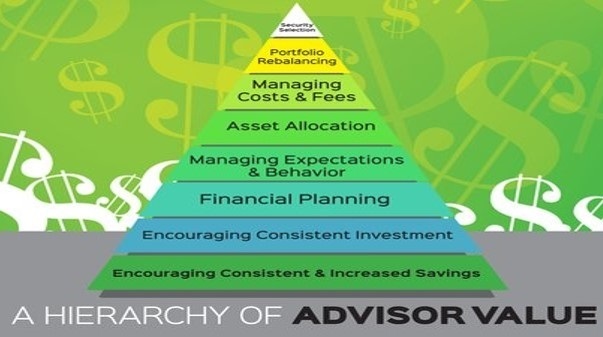 Even if you have a financial adviser, it is important to make sure that your portfolio is properly diversified. 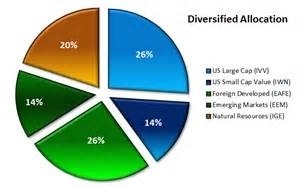 Diversification can help you to achieve better asset allocation. That means having a good mix of investments in stocks, bonds, different companies, industries and market as well as investing styles such as value versus growth and in local and global markets. According to the experts, the right diversification of your portfolio can provide a cushion against unpredictable fluctuations in the market. Don’t ignore fees. Before you make a commitment to any investment venture; count the costs in fees. Investment costs include brokerage account fees, trade commissions, mutual fund transaction fees, expense ratios, sales loads or sales commissions, advisory or management fees, 401(k) fees or Administrative fees. While you certainly cannot avoid fees associated with the investment process, there are ways to reduce them. Find out up front how much a service, account or trade will cost. With a little extra digging, you may be able to limit the amount you dish out and keep more of your profits. Do keep a separate cash savings account. “Always arrange your affairs so that any requirements for cash you may conceivably have will be dwarfed by your own liquidity." This is a paraphrased statement by the great Warren Buffet which in essence is suggesting the you should always have access to cash if you need it. In other words, investments are for tomorrow, cash savings are for today. A separate, cash savings account is a form of protection for your long-term investments. It provides the capability and peace of mind to address unexpected emergencies such as a broken air-condition unit in the middle of a hot summer without derailing your investment goals. Having a healthy savings account or liquidity in the form of short-term certificates of deposit can ensure that you never need to touch your long-term investments or retirement account. Don’t go it alone. A great way to avoid sabotaging your own financial interest is to work with a qualified and experienced investment manager or financial advisor. While it is true that today’s investors have access to more information than ever before and expert advice does incur some costs, an experienced financial advisor can save you money in the long run. Unless you spend most of your day doing little else but studying investments, having a financial advisor could help you to make more financially savvy decisions and improve the returns on your investment. 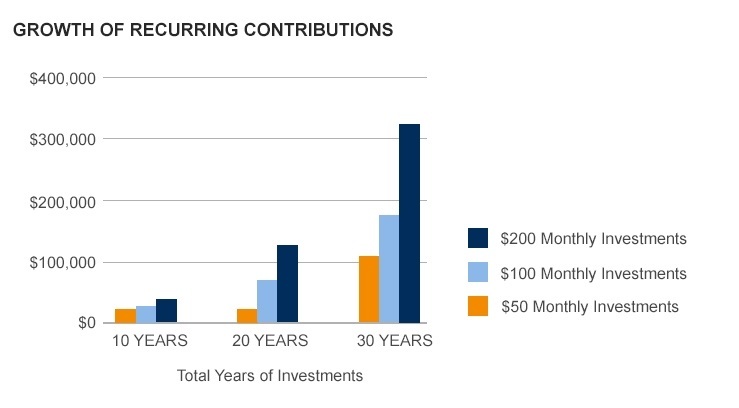 *Historically, people who engage in long term investment are more likely to make money.